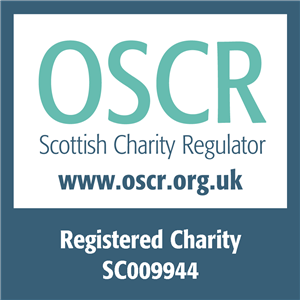 This site is copyright of Edinburgh Voluntary Organisation’s Council (EVOC). If you wish to use content contained in this site please contact us. The views expressed on this site are not necessarily those of Edinburgh Voluntary Organisation’s Council. This website contains links to external websites. EVOC is not responsible for the content of external websites to which this site is linked, nor do we necessarily endorse the views or the information contained therein.